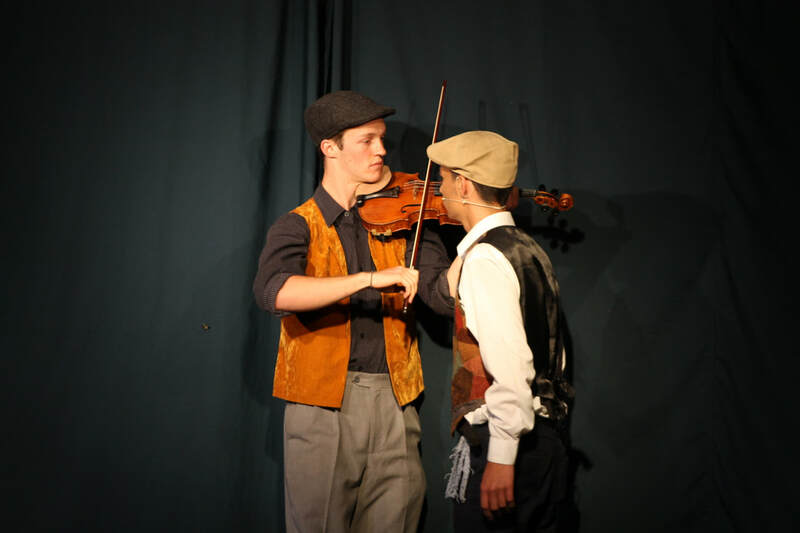 For FCCMT’s 11th year, we felt it fitting to cover yet another essential in the musical canon, Fiddler on the Roof - or as we call it here, El Violinista en el Tejado. 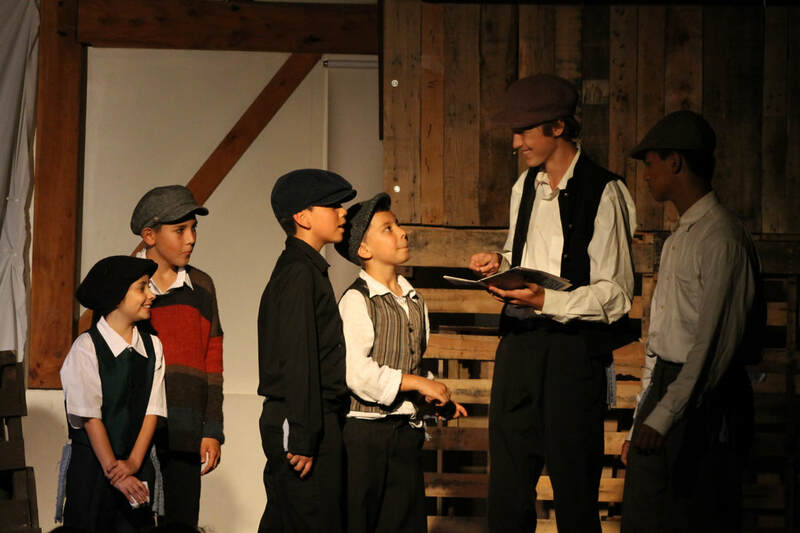 With almost 40 actors, our largest cast to date, performing this musical was by no means any small feat. 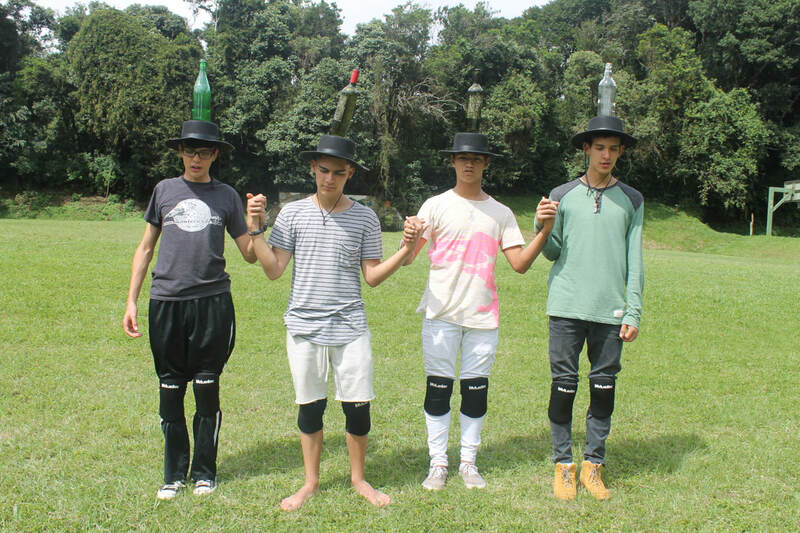 The musical is beloved by the people of Monteverde - the DVD of the movie version has been passed from hand to hand for years. It's a story they can relate to - one of humble people situated in a small and secluded but tight-knit town,. 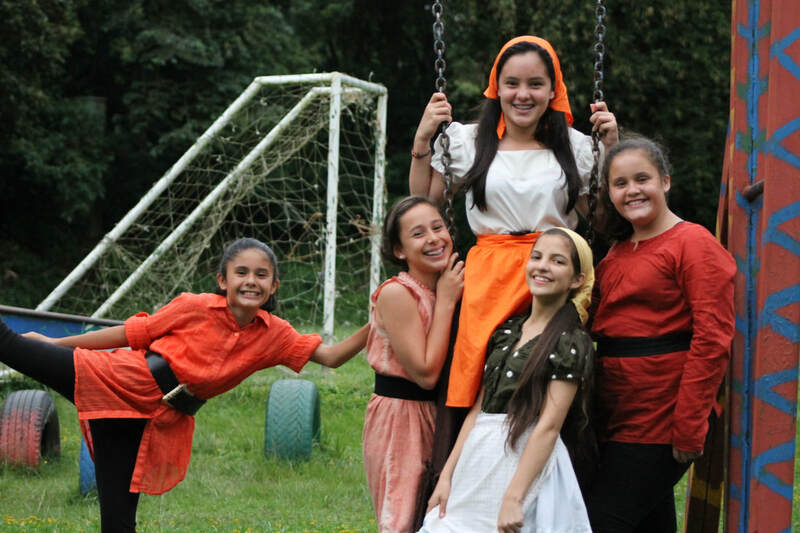 Tradition is a big part of the fabric that makes up Monteverde. Without tradition, the town would have no beat, no undercurrent for life. 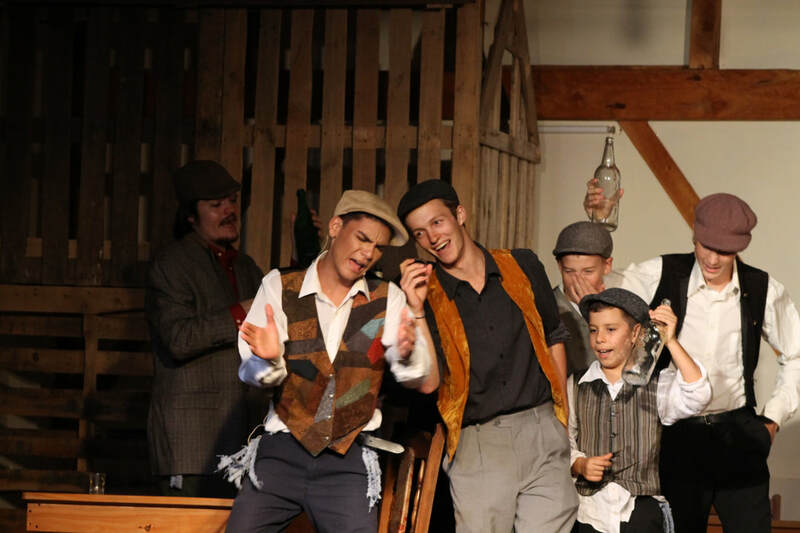 Based on the stories of Tevye the Dairyman penned by Sholem Aleichem, the musical takes us to Edwardian Imperial Russia and centers around a village of Jews and their eventual eviction from Russia. A premise like this would fit comfortably in a dreary period drama, but what sets Fiddler apart is an approach to the material that's whimsical and spirited without spoiling the serious moments, and the ability to be relatable to virtually any audience. The songs are a delight. Stylistically, the primary undercurrent is traditional Jewish music, but it's clear that the music contains a more contemporary American spin. From the waltz flavors underscoring "Matchmaker, Matchmaker" and "Sunrise, Sunset" to the bombastic operaticism of "Tevye’s Dream," Each piece is beautifully orchestrated, such that even our humble 11-piece band was teeming with life and color. The lyrics are tight and syllabic, meshing perfectly with the quick-witted, almost vaudevillian one-liners that make up the dialogue. But the musical’s greatest triumph is in its character. 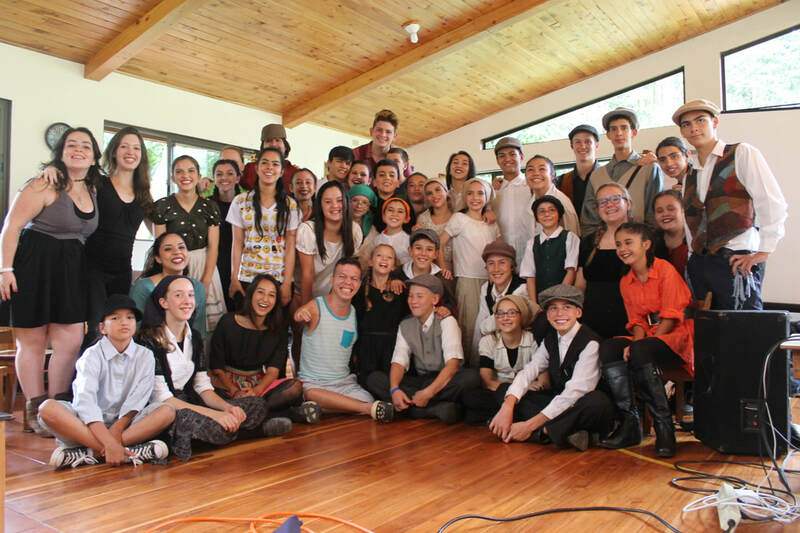 Though the majority of the ensemble are devout Jews, one need not be Jewish to enjoy the play. In fact, one need not even be religious. You relate to the struggles of these characters beyond just their faith because they're all human, they're all lovable and relatable, and they all have flaws. And that's what gives Fiddler such staying power. That it's able to breathe human life into such a concept.